Mr. Monopoly is your Master of Ceremonies as the rich characters and colorful worlds of the Atlantic City Boardwalk come to life in full 3D animation! The best-selling board game of all time is better than ever with incredible N64 real-time graphics and expanded features. The board is spread across a picturesque panorama of mountains and houses. Other visual elements include a colorful cast of animated tokens, each flaunting a unique personality and whimsical humor. 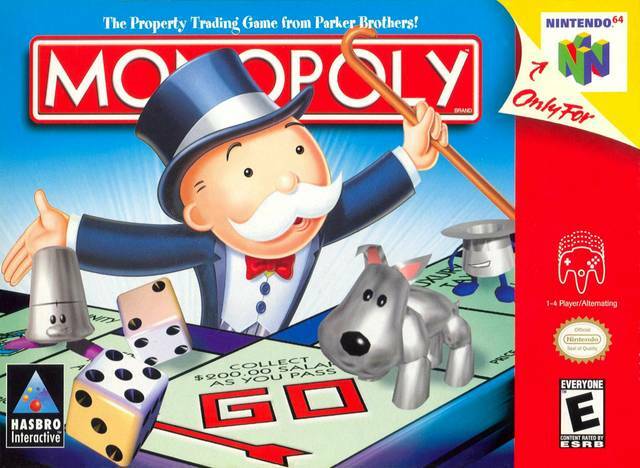 Enjoy classic Monopoly gameplay with non-stop wheeling and dealing from the rolling lawns of Park Place to the lowly back yards of Baltic Avenue. 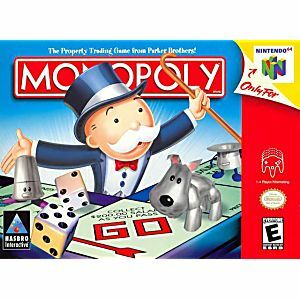 I've tried the monopoly game for other systems...didn't like any of them. 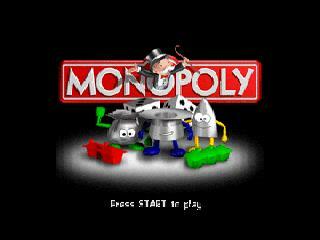 The monopoly for the N64 is way better. Lukie Games is the best...I've had several orders-they are shipped right away-arrive early. Monopoly 64 saved my life. Its true, once I realized that I could play this game with just one button more or less I hooked it up in front of the treadmill. Now I play this super fun super addictive game while Im walking myself into a better body. I'm still overweight but thanks to Monopoly 64 I've lost 20 pounds and I'm excited about my next workout with Monopoly. 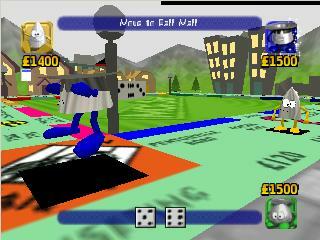 Typical N64 graphics and animations. Really good translation of the board game. This game is fun to play. It was in good working condition.